I am very minimalist and do not collect much. One thing I do like is music so this is one of the rare things I collect. I own hundreds of CDs and love to buy the whole album to discover new songs that I would have never heard on the radio. 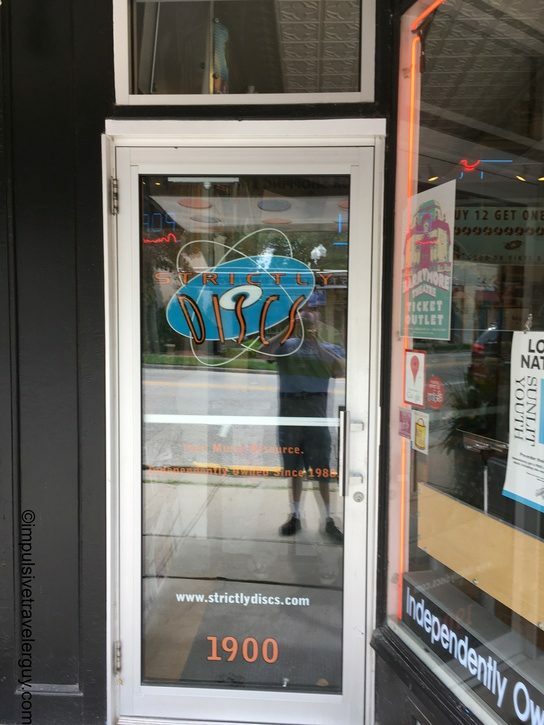 When I lived in Madison, I found a place called Strictly Discs. They sold used CDs for cheap so I was able to build my music collection on the cheap. 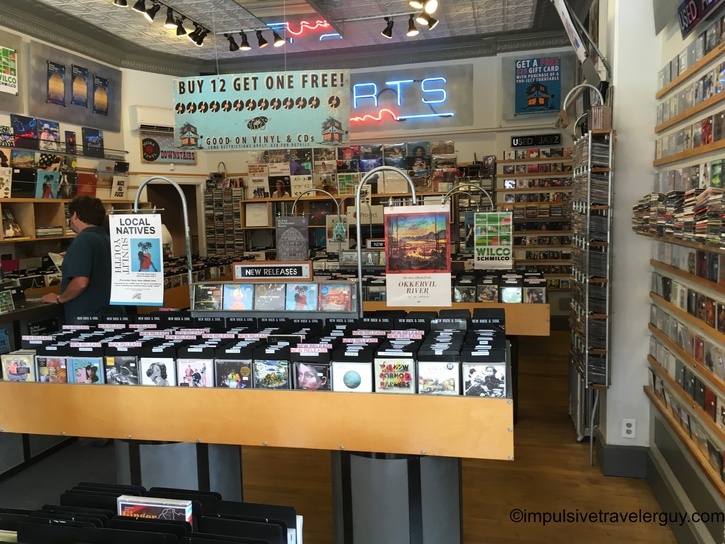 Almost every time I go to Madison, I stop at Strictly Discs to buy a couple CDs. 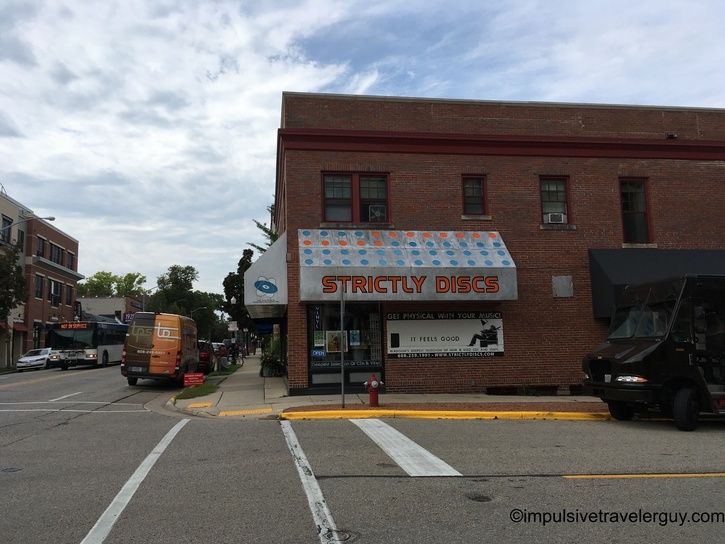 After visiting the Wisconsin State Capitol, we headed to Strictly Discs. 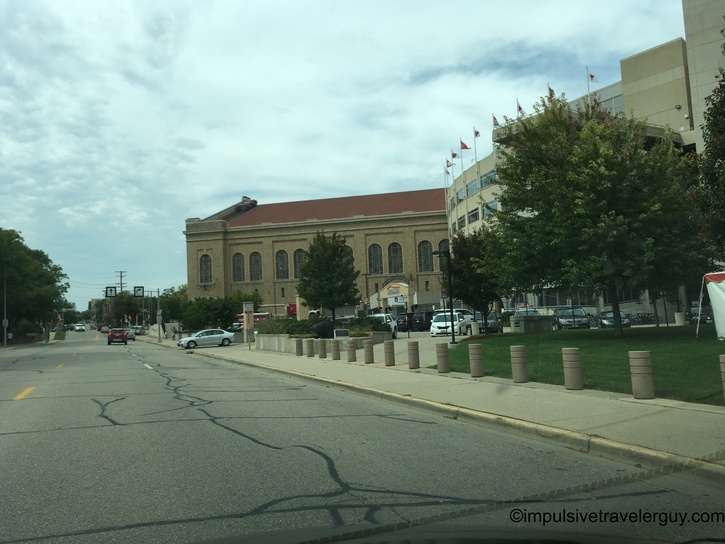 I know Madison like the back of my hand and the route I take takes me right next to Camp Randall. The store is on Monroe Street tucked away in a little corner with a neat store front. 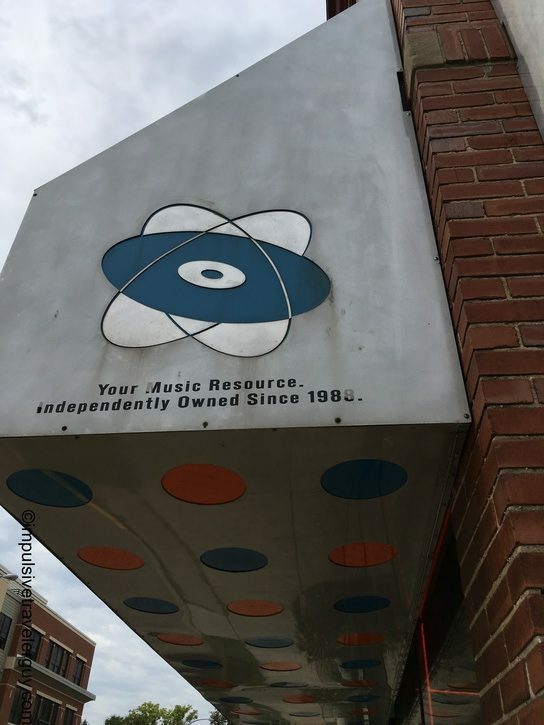 When you first walk in, there are bunch of CD’s. 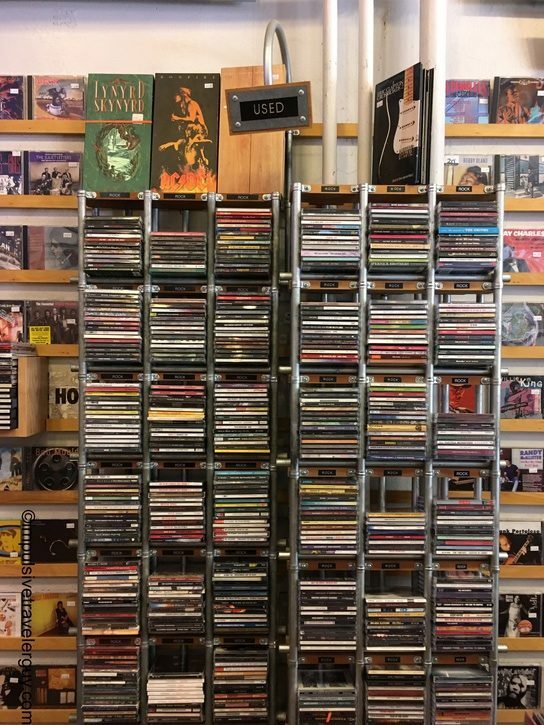 I usually make it over to the used CD section right away to browse. 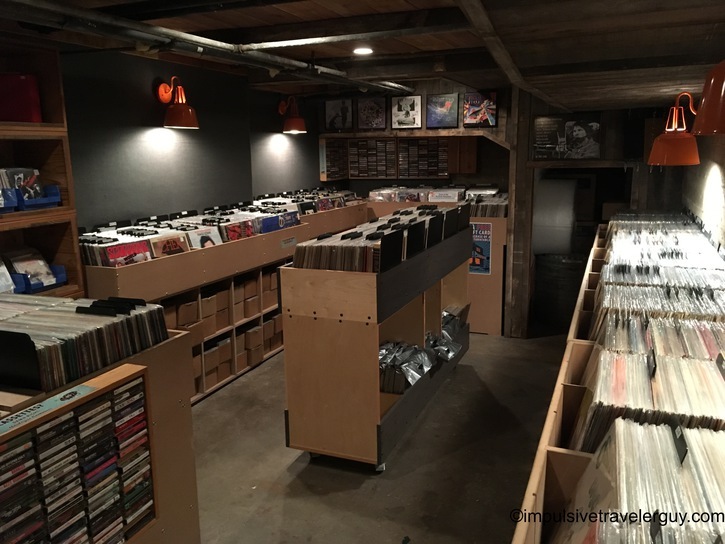 The name Strictly Discs is a bit misleading since they also have a ton of vinyl. 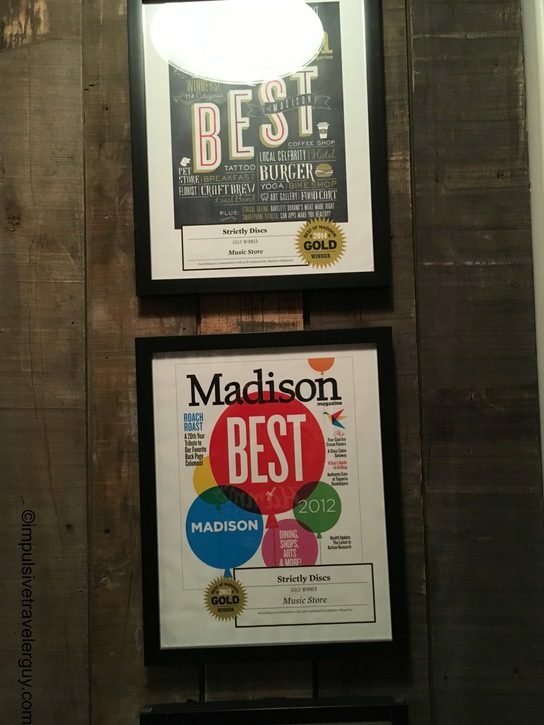 You will see they were voted one of the best in Madison. 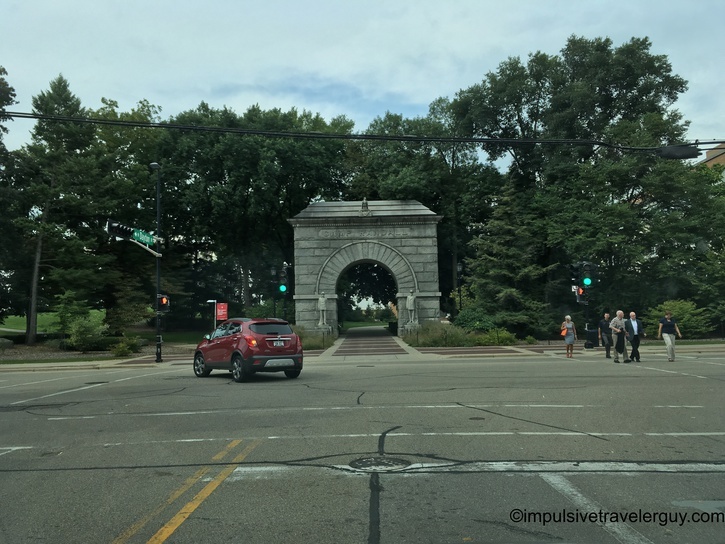 I know I like to frequent this place. 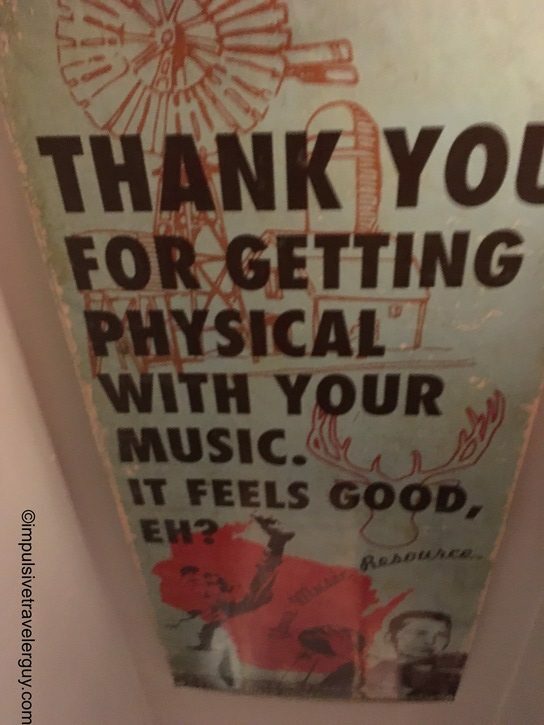 They definitely take the missions of getting physical with your music seriously. 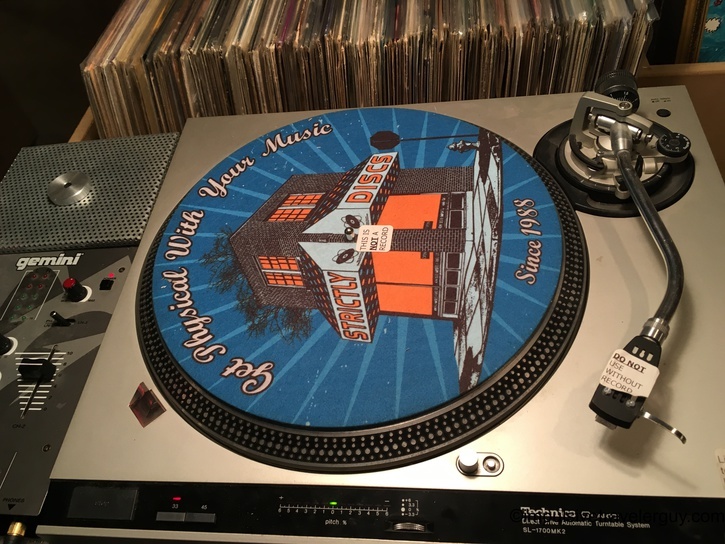 They have a cool turntable with the same message. 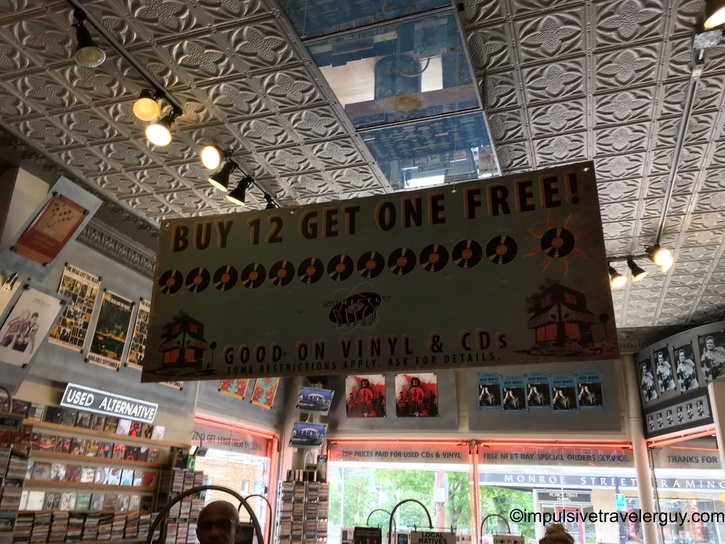 Until this visit, I didn’t realize they even had vinyl downstairs since I don’t have a turntable and usually only buy CDs. 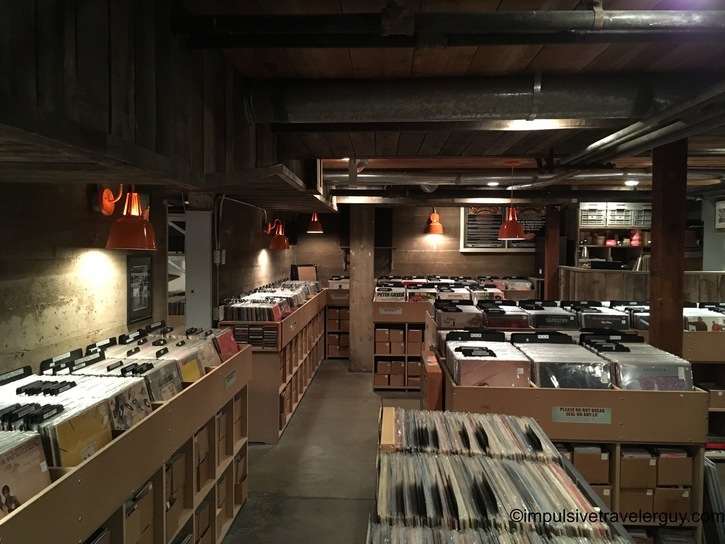 They have a ton of vinyl! 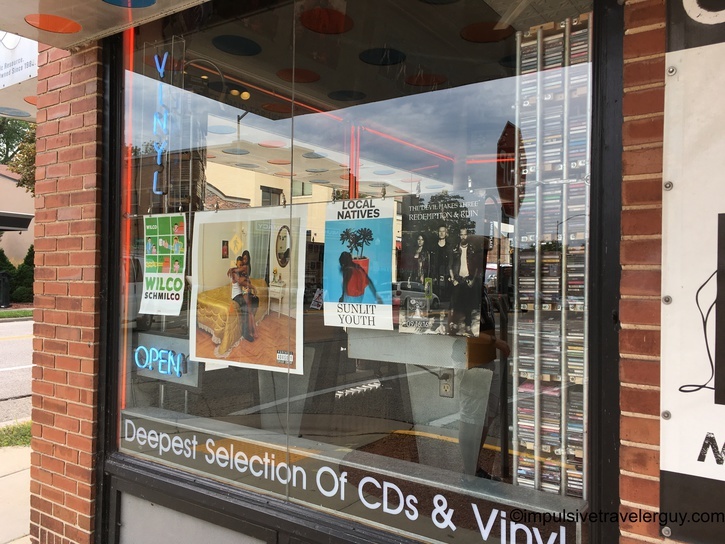 Last time I was at Strictly Discs, I hit my 12 CD count to get a free CD. This time with my purchase of UFO, Motorhead, and Mott the Hoople, my count is up to 3 again. 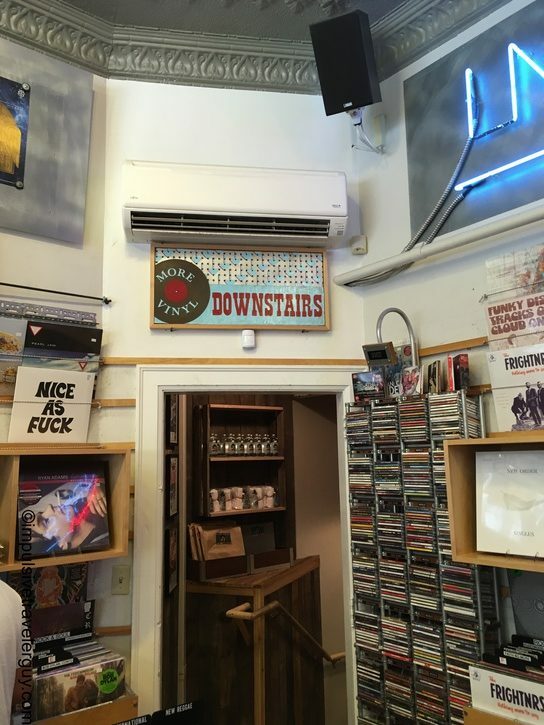 Next time I go to Madison, I’ll definitely hit up Strictly Discs again. 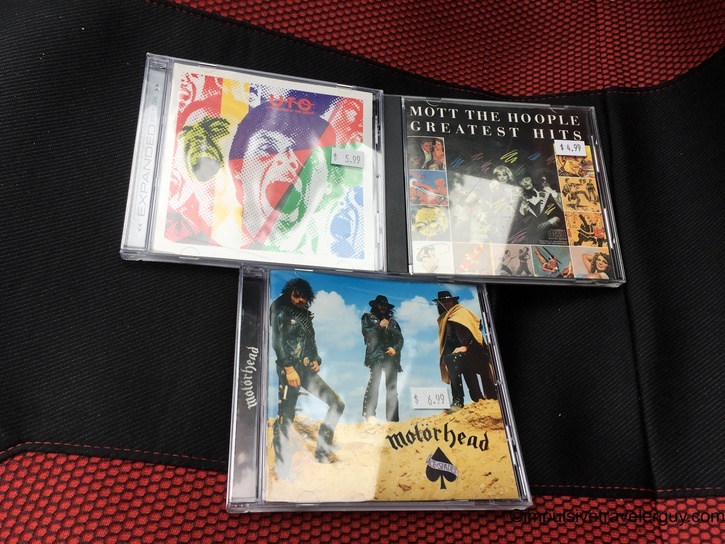 It is always good adding more music to my collection, especially for all the long road trips I take.